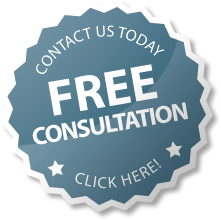 Bhatia Ayurveda is here to provide Free Online Ayurvedic Consultation to treat the needy ones. As we all know that we can treat with Ayurveda and it has zero side effects. After so many patient’s testimonial we are here to start our online consultation to spread our knowledge worldwide with the help of online services. Sir after doing check up i got tpha and vdrl positive. Then i took axofine 2gm injection. Total 7 injection in 7 days. So now if i did blood test will my tpha and vdrl will be positive ? Is there any relation with hiv and syphilis ? Does syphilis curable? there is no relation between positive blood test for TPHA and VDRL with HIV. but there is chances that you have been infected with HIV. So you must have to take precautions.